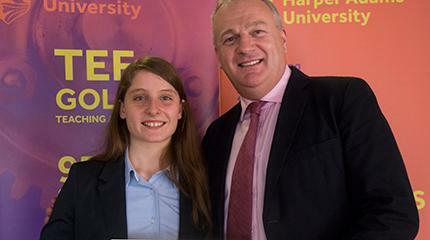 Harper Adams student Jessica Simms, from Northwich, Cheshire, is one of five finalists for the award. 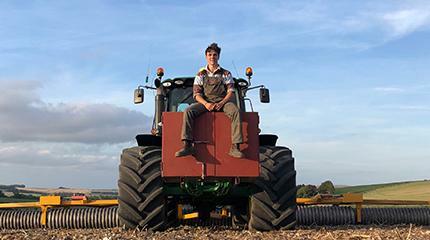 A final year Harper Adams student has been revealed as a finalist for the Louise Hartley Scholarship Fund, offered in memory of a Farmers Guardian journalist. 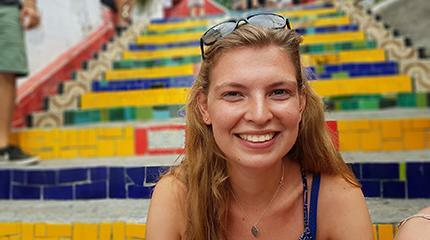 A dairy farmer’s daughter, Louise Hartley worked for Farmers Guardian since 2013 and joined the publication after completing an agriculture degree at Newcastle University. From Bashall Eaves, Clitheroe, Lancashire, she passed away last July after a short but incredibly brave battle with a rare form of ovarian cancer. A leading member of Clitheroe Young Farmers Club, she was regularly involved with Lancashire Holstein Young Breeders and showcased a talent for stockjudging and showing cattle, inspired by her family – parents John and Sarah, brother Ben and sister Bridget. A raft of fundraising took place during her illness and has since continued, prompting the launch of the Louise Hartley Memorial Fund. 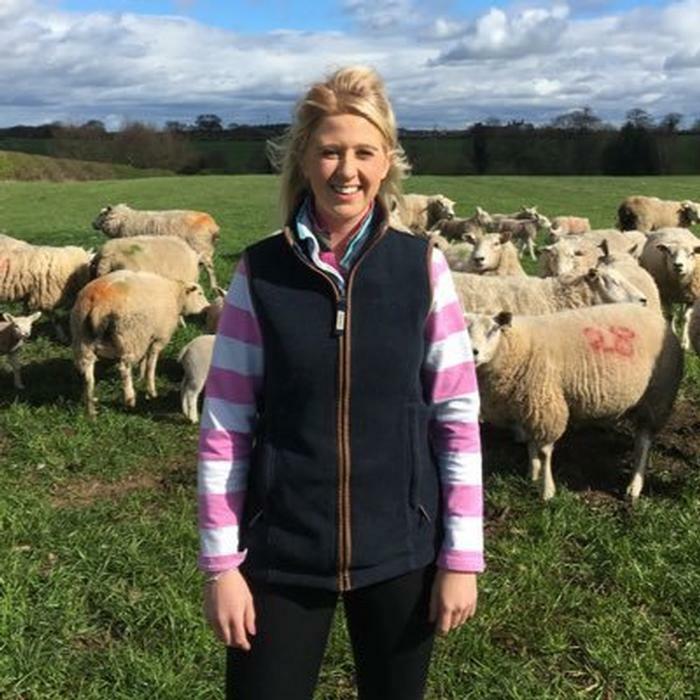 The Hartley family now want to help a young person with an interest in livestock farming, a sector Louise felt very passionate about, to develop their career. Interviews will be carried out over the next two weeks. Inspired by her own family’s pedigree Limousins, Jessica Simms has developed a strong interest in bovine genetics and their ever-increasing significance in livestock production. She was given the opportunity to produce, show and stockjudge cattle and currently co-owns a small herd with her brother Edward, which she shows. Jessica is focusing her final yea research project on genomics within the beef industry. She says: “I feel such advances in new technologies will become of great significance and will be a key driver for efficiencies. 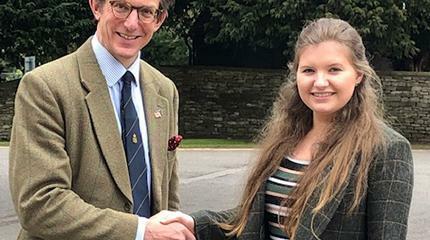 “As part of my degree course, I completed a one-year industrial placement with a well-known food retailer and it served as a reminder of how quality produce starts at the farm with genetics.” The scholarship fund would enable Jessica to visit countries she believes are advanced in biotechnologies and the food supply chain, such as the USA and Canada, and is keen to put into action her key learning outcomes. An active member of Middlewich Young Farmers, Jessica has undertaken various roles, including stockjudging captain and chairman. She has also been a member of the Young Limousin Breeders Club since the age of 15 and has won at various national stockjudging events.